$149.00 USD every 30 days. Cancel anytime. Two exclusive Group Coaching Calls every month. These members only calls allow you to get help with your communication, strategy, mindset, and how to make progress. LIVE Trainings. I start every call with a LIVE training that will help you see things different, and give you a different approach to get closer to your child. Get Answers to YOUR Questions. You have the ability to ask me as many questions as you want, and get my detailed advice and support on your specific situation, so you’ll never go-it-alone. I'll Review YOUR Communications. Send any notes, messages, cards, gifts you want to give to your child and I'll advise you on exactly the right things to say or do. I'll Review Messages SENT TO YOU. You can share any messages you've received from your child, so I can help you understand what to make of it, and advise you on how to respond. You'll never have a question go unanswered! I will help you work through any challenge or opportunity. All calls are recorded. You'll never miss a second no matter what. All calls are recorded and emailed to you. Easy for International Members. For members outside the US, you’ll get access without any international fees. Call Archive: Audio Recording of previous coaching calls. That’s ongoing, continuous advice and guidance from a child of parental alienation. You will automatically be billed at $149/per month until you cancel. •You can cancel anytime by clicking a button in your members area - you’re always in control! 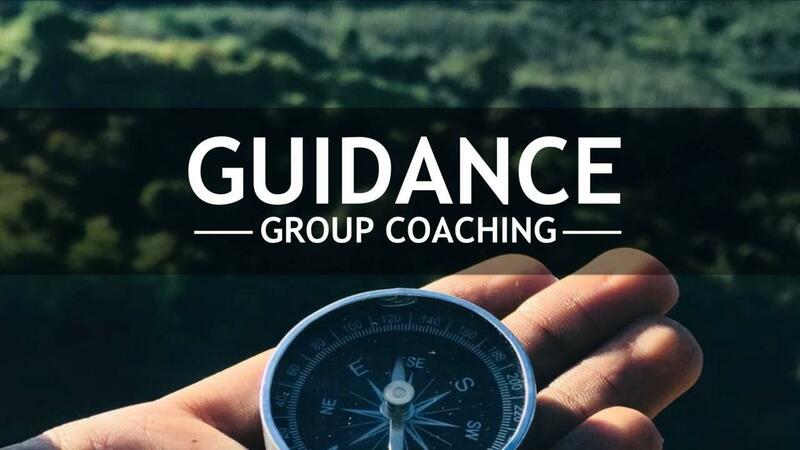 Guidance Group Coaching $149.00 USD every 30 days. Cancel anytime. By checking this box, you confirm that you understand: You are being charged $149 and you will be automatically billed $149 every month until you cancel, which you can do yourself anytime by clicking a button in your members area. There are no refunds on any prior month, because Ryan has already delivered the content to you, but you can cancel your next month. I understand that when I cancel my subscription, I lose access to Guidance Group Coaching, calls, videos and bonuses within.